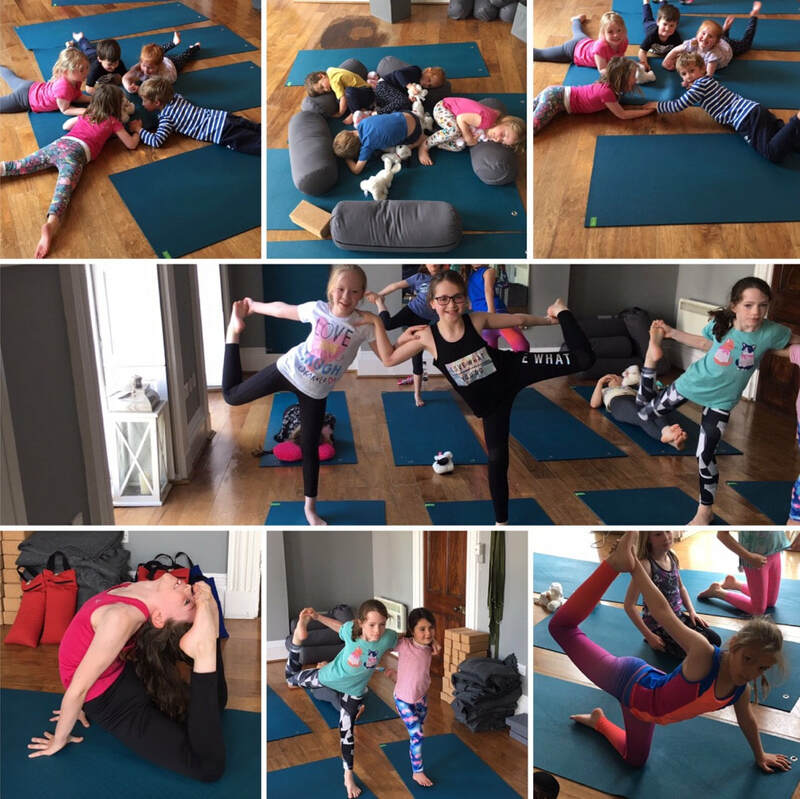 Studio 13s Yoga for children encourages our little flexible ones to explore and express themselves freely through the huge spectrum of yoga practices helping to maintain a healthy body and mind. Strength, flexibility and freedom of movement is explored through the physical practice, whilst the fun breathing and meditative practices provide a new sense of focus, concentration and relaxation. 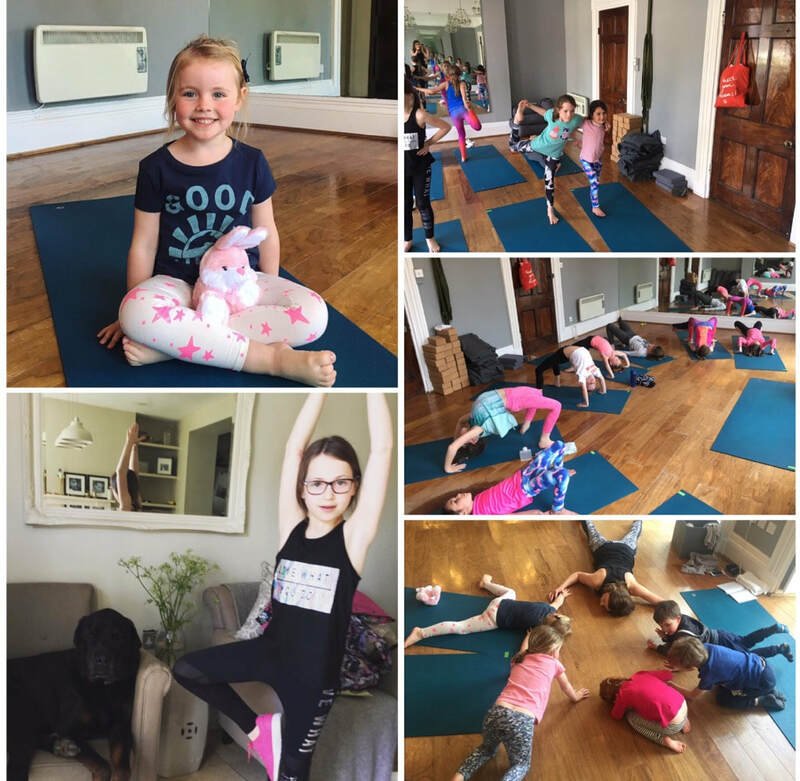 Most importantly our children's yoga classes offer a space where they can come together and develop their unique selves with compassion in a supportive and encouraging environment promoting inner strength , self esteem and confidence . There are 13 places per class . All classes must be pre-booked and pre-paid. Weekday classes are booked in a block inline with school terms . Please email clare@studiothirteen.co.uk to secure your booking or simply follow the link below to the online booking form .